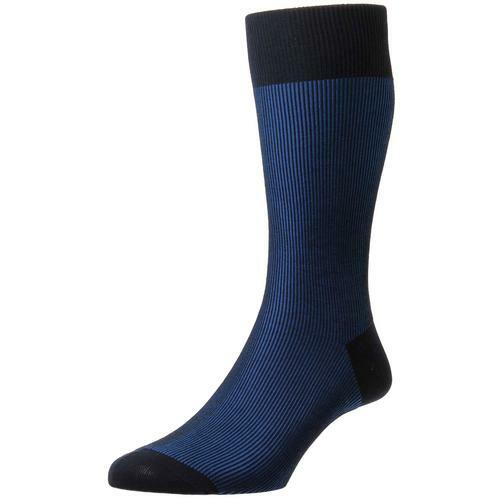 Pantherella 'Wright' men's made in England check pattern socks in peacock blue. 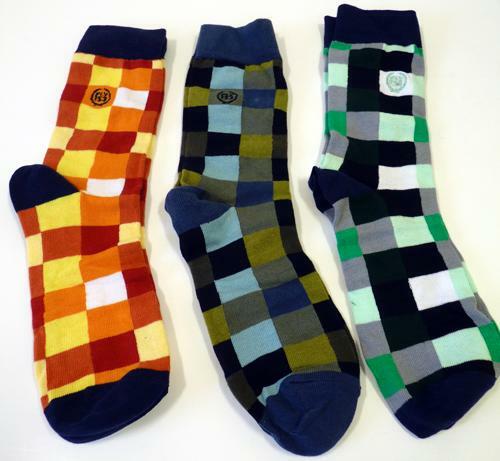 Mondrian-esque colour block patterns create a stylsih 1960s mod accessorry. 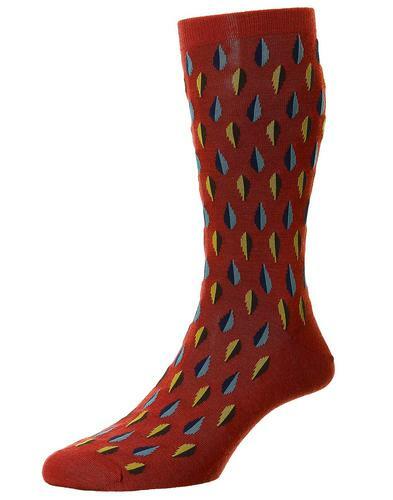 Pantherlla 'Wright' men's socks are a colourful, fun and stylish way to finish off any outfit. 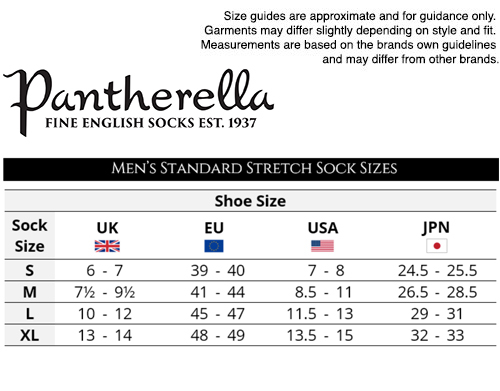 Fine gauge, premium quality, luxury men's socks. 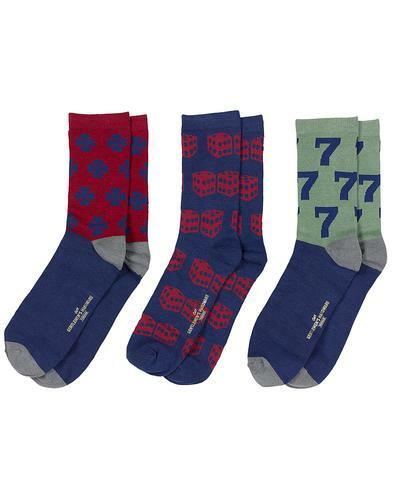 The perfect retro gift idea. 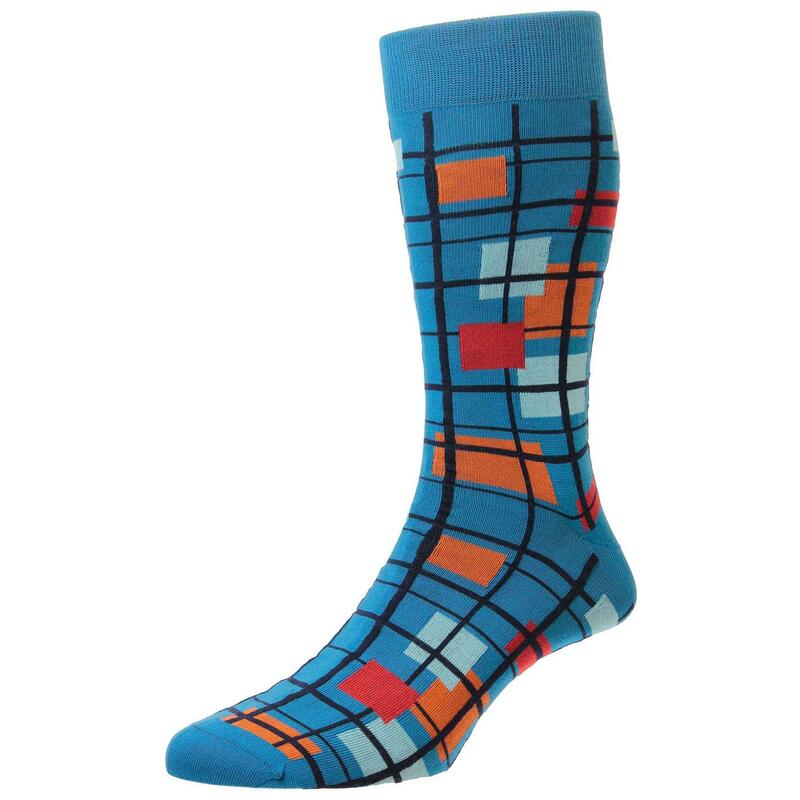 Pantherella Wright Mondrian-esque Check socks in Peacock Blue.